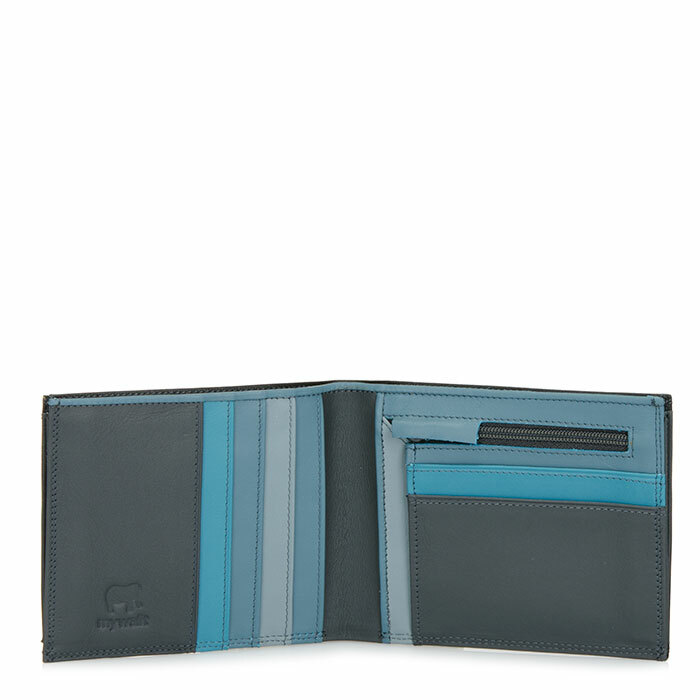 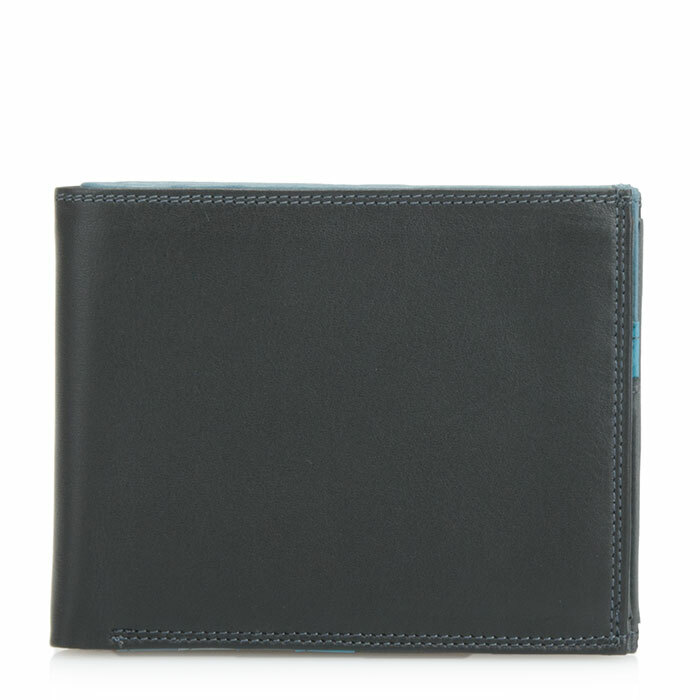 Crafted in a slim, pocket-friendly design, our Medium Men's Wallet is surprisingly spacious. 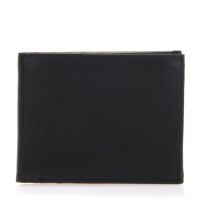 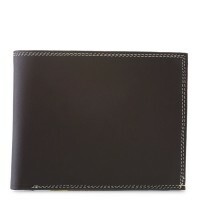 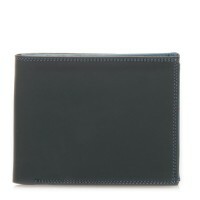 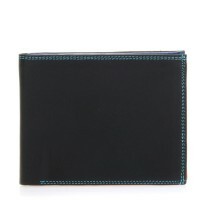 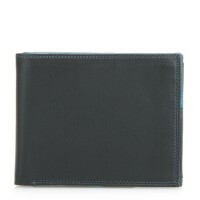 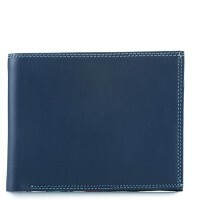 With two sections for bank notes, ample space for cards and a discreet zipped pocket for change. 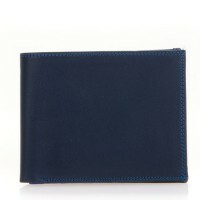 Mywalit https://www.mywalit.com/media/image/be/58/80/9kpUwzQPDhl6RTX.jpg add-to-cart 69.000 10.000 12.000 Remove any dirt with a dry lint free cloth, and use a suitable leather care product to clean, protect and finish.